Actress Kalki Koechlin separated from husband Anurag Kashyap in 2015. The Dev D actress is these days in news for her rumoured relationship with Neerja actor Jim Sarbh. Kalki and Jim were snapped at the airport in Mumbai on September 20, 2017. Reports say that the actors returned from a luxury vacation. The Yeh Jawani Hai Deewani actress looked pretty in a white polka dotted kurta and salwar while Jim was seen in a blue denim and a grey V-neck t-shirt. 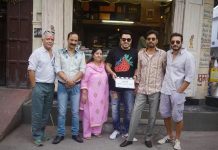 Kalki and Jim met each other while they were working on Kalki’s play, The Living Room and have also worked together in Konkana Sen Sharma’s directorial debut, Death In Gunj. On the work front, the actress is looking forward for the release of her films Jia Aur Jia and Ribbon which are both under the post-production stage. 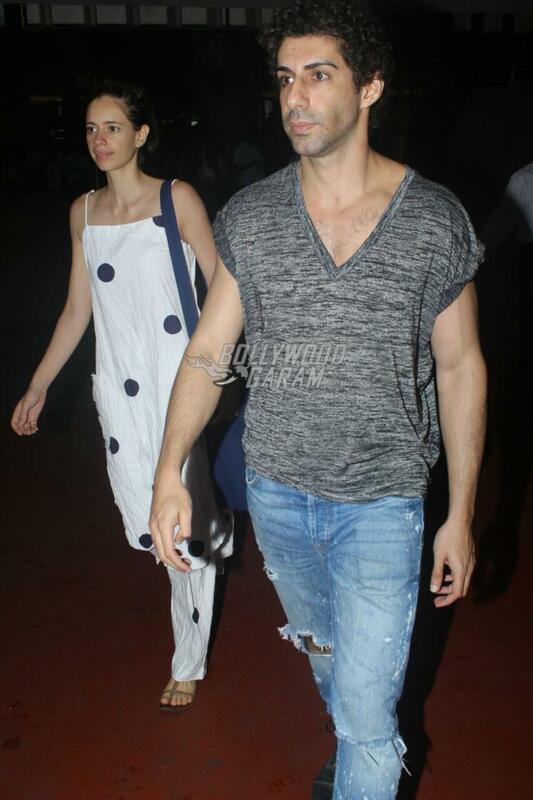 Exclusive photos of Kalki Koechlin and Jim Sarbh at the airport!